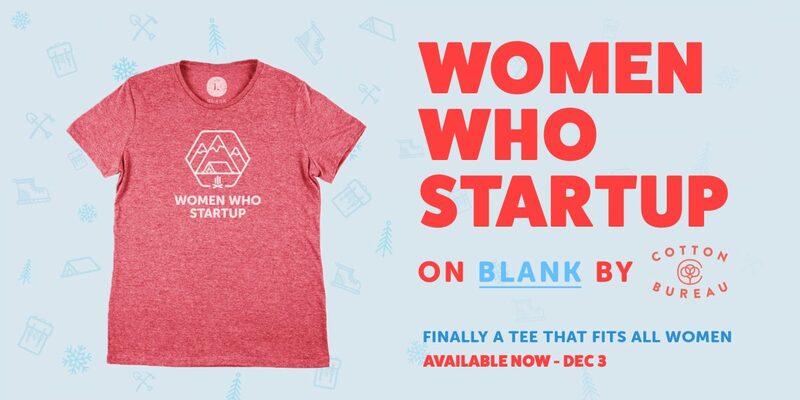 Women Who Startup on Blank by Cotton Bureau — Fresh new offering and crowdfunding campaign by Women Who Startup. We are one of two global brands that now offer the new Blank tee designed by Cotton Bureau and manufactured in the USA and it will fit all women’s bodies. 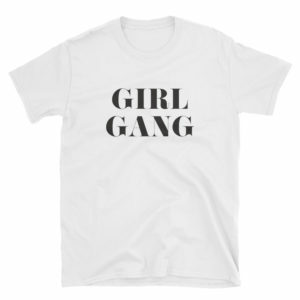 We’ve been shipping a lot of awesome t-shirts since 2013 but it’s always a hassle to get a tee to fit really well for all women. And we’re all about empowering women. Cotton Bureau has also been dealing with this issue and so they started working on their new and American made t-shirt called Blank for over a year and a half. 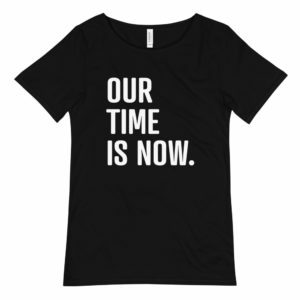 It has finally arrived and Women Who Startup wants to offer our global community the option for a limited time to order our WWS on Blank tee’s to sport the brand and get this tee as our preferred tee [potentially] moving forward. 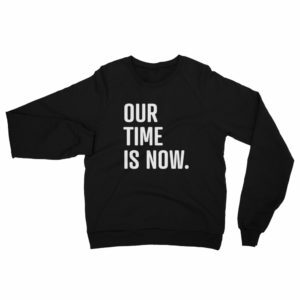 We would love your support on Women Who Startup on Blank. Grab your tee here, now through December 3, 2017. Ships worldwide and should arrive in time for the Holidays 2017. Women Who Startup is a Learning platform for a Global Community of Female Entrepreneurs and Innovators. Headquartered in Denver, Colorado.